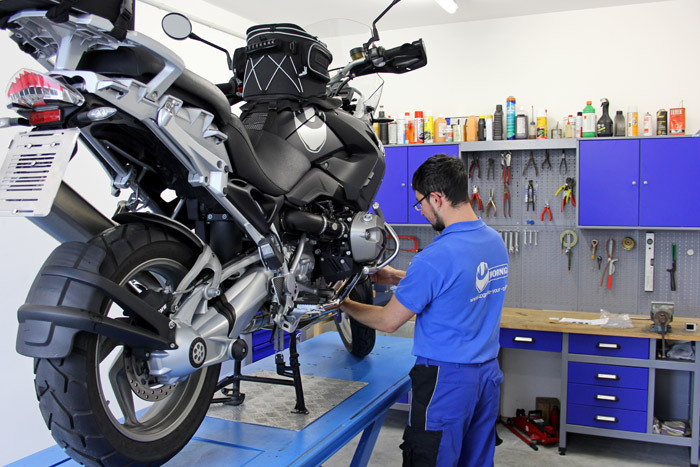 We have been producing special parts and accessories for BMW motorcycles since 2001. Our business grew out of our very strong love for motorcycles. 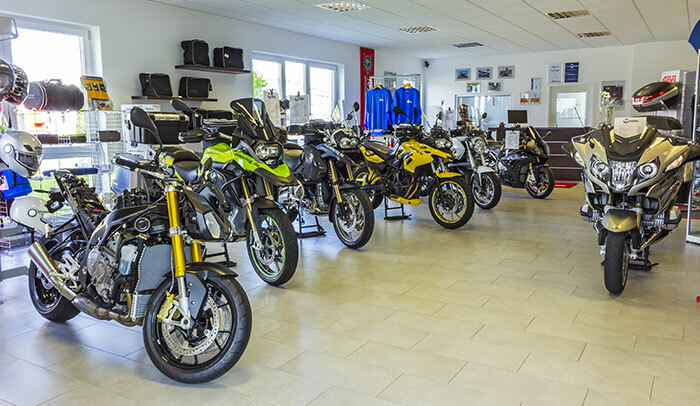 This was the base for the idea that has grown since then to provide you, our customers, with the best selection of parts, accessories and even special one-off products from old right up to the latest BMW motorcycles. 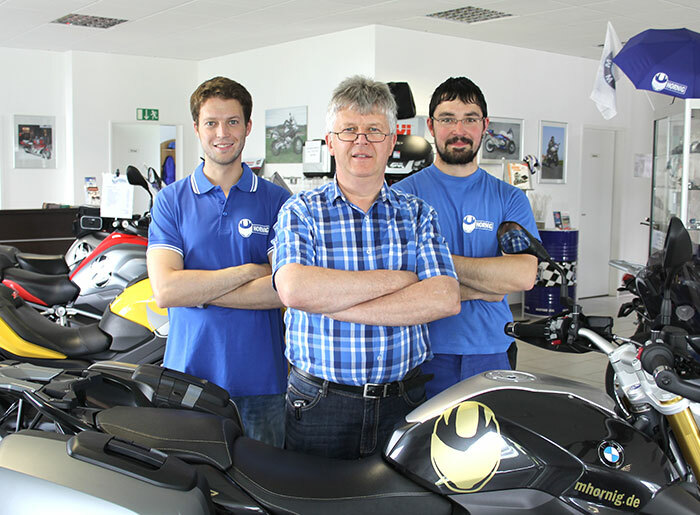 In 2010 we moved to our new building to Cham, Germany, in order to ship our BMW Motorcycle Accessory even faster to all our customers in the whole world. 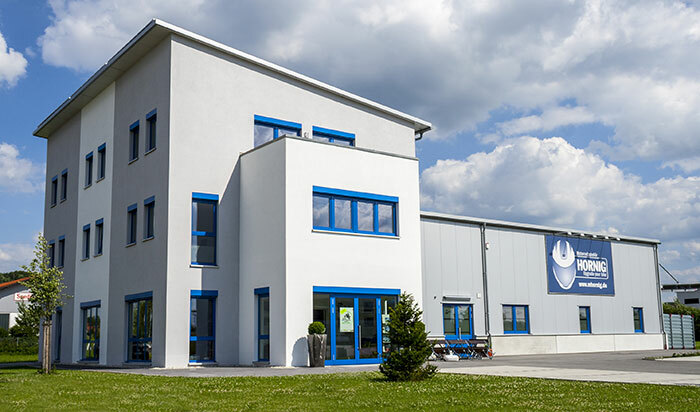 We have about 2.000 sqm space in our new building and next to a state of the art logistic we offer to our customer delicious Bavarian food in our own café after a twisting tour in the Bavarian Forest.